Experience a carefree, relaxing lifestyle at Aspenwood Apartments. Perfectly situated in the heart of West Valley City, Aspenwood is the ideal place to call home! 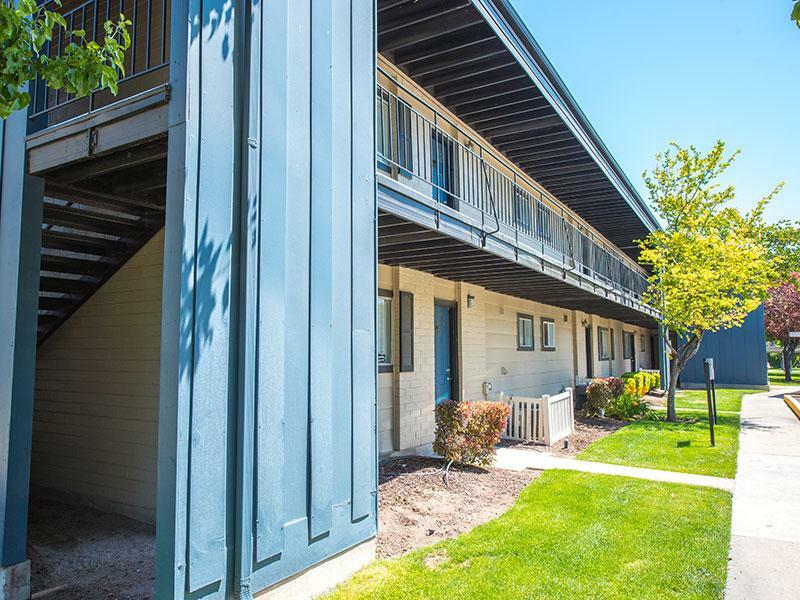 Our convenient location near public transportation and Bangerter Highway puts you exactly where you want to be. Aspenwood is located near fitness centers, coffee houses, concert venues, hip restaurants and shopping at Valley Fair Mall. Location, comfort, convenience, value and service is waiting for you at the top Utah Apartment Community. Newly renovated with comfort and convenience in mind, our one-, two- and three-bedroom floor plans feature a wide array of stylishly efficient and stunningly appointed amenities including faux wood flooring throughout, private balcony/patio, washer and dryer hook-ups, smart USB outlets and an abundance of storage space. We offer residents everything they need for a lifestyle of comfort and convenience. 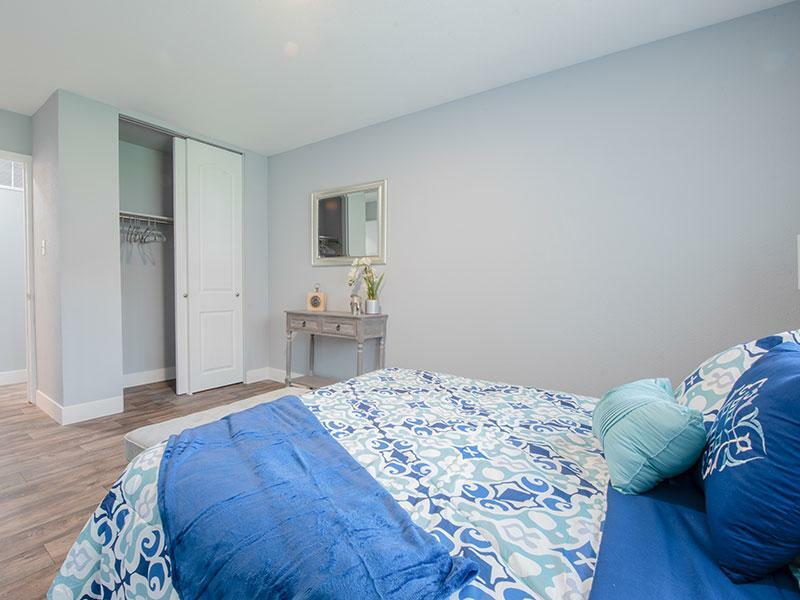 At Aspenwood Apartments, you'll enjoy a comfortable life of luxury and relaxation. In addition to your large living room for gatherings and entertainment, our residents are also offered full access to all our community amenities. From the grilling and picnic areas, playground to swimming pool, you'll find easy living with endless comforts and conveniences here at Aspenwood Apartments. We pride ourselves on ensuring residents only the best in apartment living including short-term leases, disability access and bilingual service. 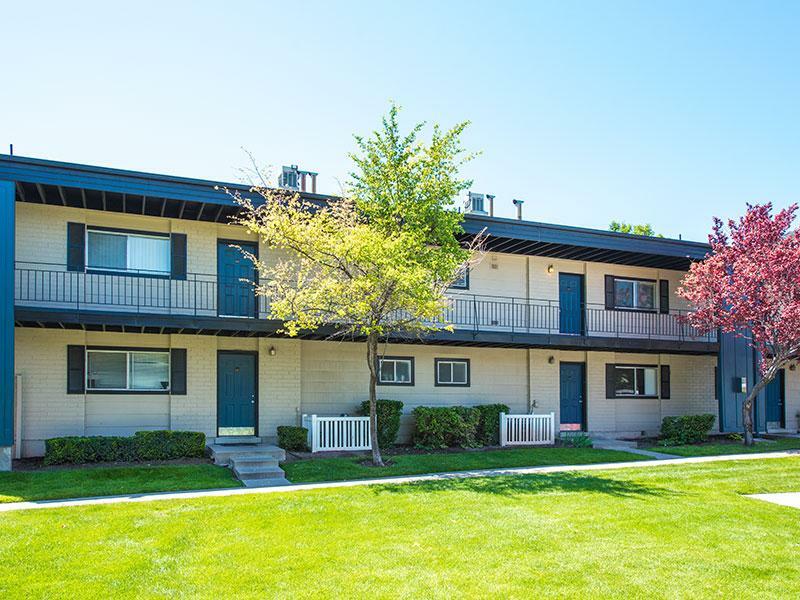 Tour our photo gallery and see why Aspenwood Apartments is the perfect West Valley City Apartment Community for you and your pets to call home! Next to entertainment centers like Megaplex Theatre and Hale Theatre, Aspenwood is close to Trax, bus stops, and Valley Fair Mall! Call us today to schedule a tour of our luxurious 1, 2, or 3 bedroom West Valley apartment homes. 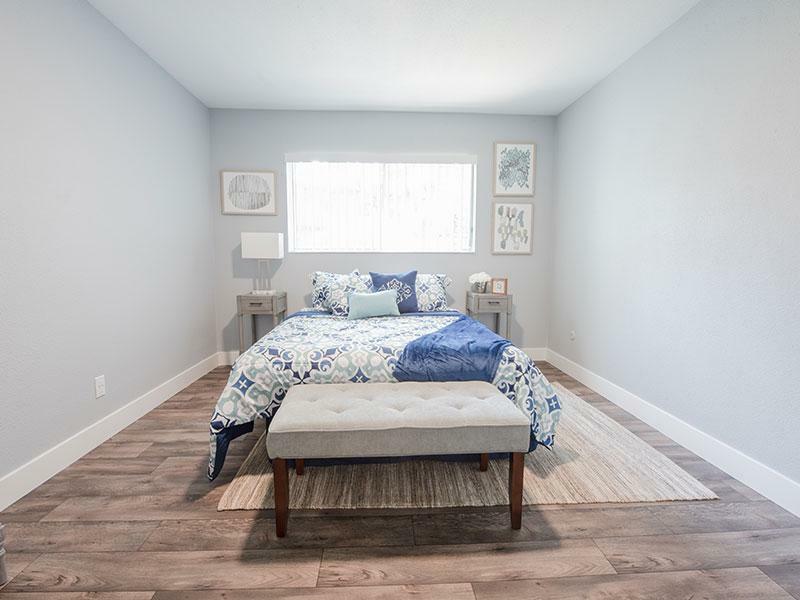 Stroll through our photo gallery to see your new West Valley apartment home at Aspenwood apartments! Welcome home to West Valley City, Utah! 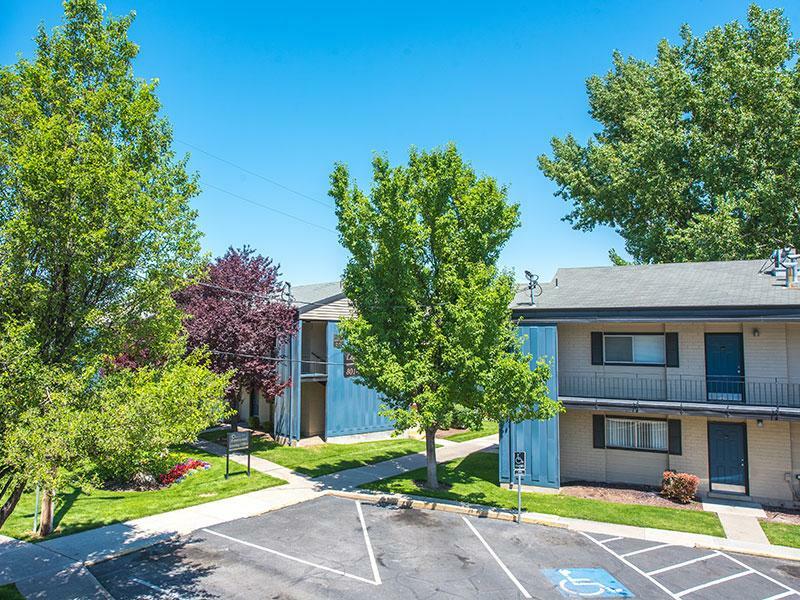 Our apartment home is within minutes from a Trax stop, multiple bus routes, St. Mark's Hospital, Valley Fair Mall, and multiple grocery stores. 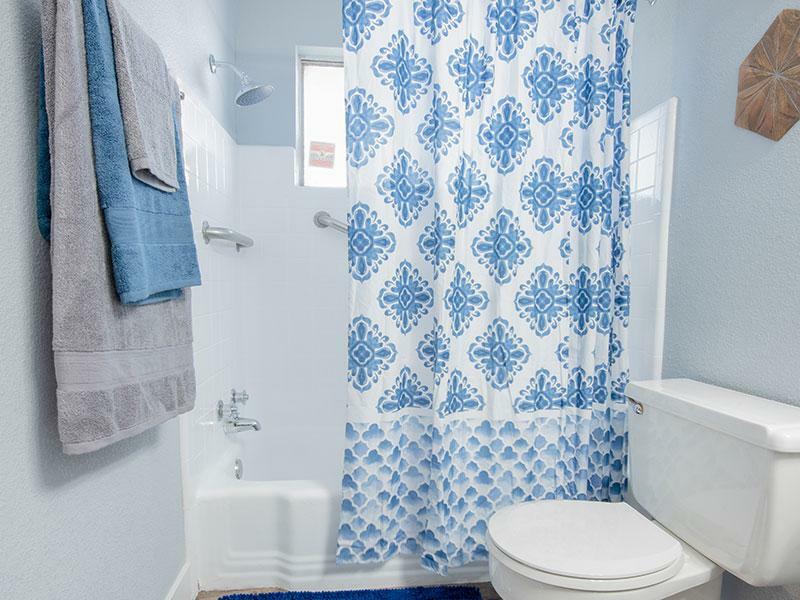 You'll have no trouble finding your way at Aspenwood apartments in West Valley.